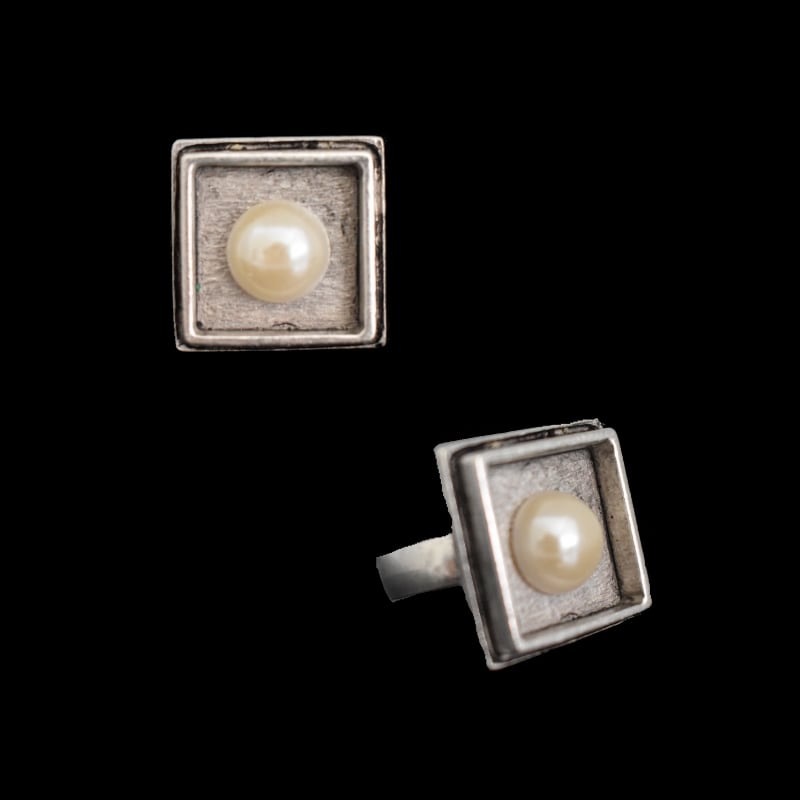 This silver pearl ring is the perfect addition to your jewelry collection. 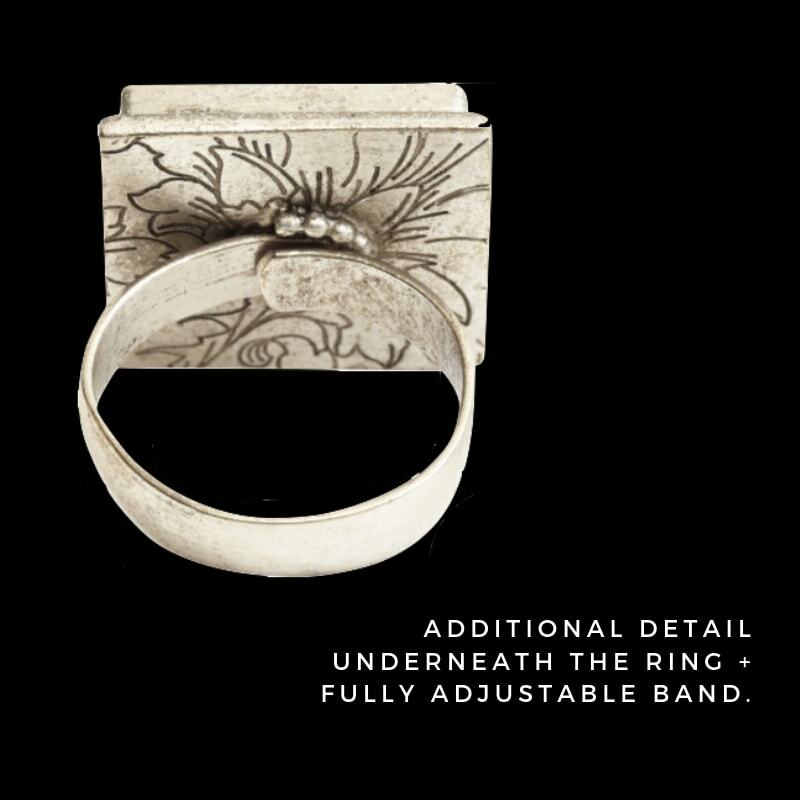 Each ring is fully adjustable and detailed underneath the bezel for an extra special touch. Handcrafted on a US barrier island. • Pairs beautifully with the ANSE CHASTANET pearl charm bracelet in silver. Allow two weeks for handcrafted production of your ring. Each ring comes with a ready-to-gift signature logo gift bag, jewelry description card and jewelry care card. 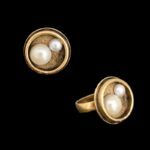 Looking for a beautiful gold pearl ring? Check out the ANSE CHASTANET pearl ring!